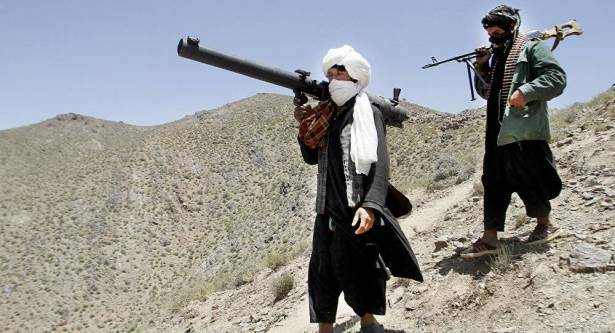 Russia provides no support to the Taliban movement in Afghanistan, Russian Foreign Ministry spokeswoman Maria Zakharova said Thursday, pointing out that suggesting otherwise hinders Afghan conflict settlement dialogue with the United States. Zakharova's statement comes after the head of the US State Department accused Russia of alleged arms supplies to the Taliban during a briefing on August 22. The fresh portion of accusations from the US came in the wake of President Donald Trump's announcement of America's new strategy in Afghanistan. In a speech on Monday, Trump promised to increase authority of US commanders on the ground and refused to set a deadline for withdrawal of the US troops, basing it on fulfillment of certain requirements rather than a timeline. The president also said that he would not disclose the number of troops that would be sent to Afghanistan. Prior to that, the US mainstream media outlets apparently launched a campaign in an attempt to blame Russia for backing the Taiban. In July, the CNN said it had obtained two videos, which show militants carrying Kalashnikovs, sniper rifles and machine guns. One of the videos, which CNN said was shot near Kabul, "features a masked Taliban fighter parading arms he says he obtained through the northern province of Kunduz via neighboring Tajikistan, which were supplied by Russians."